I recently sat in on a number of meetings with a marketer and their agencies to discuss how they could get a greater level of collaboration between the various marketing teams and the agencies on their roster. The problem was not the intention, but the execution, because every single one of these was followed by a discussion, and a meeting and more discussion about who would need to be involved. follow-up to ensure that all the tasks generated by the meeting are completed. But how often do you participate in meetings where information is shared with little output or outcome except agreement for more meetings? The problem is that often the meetings are pointless. Collaboration without objective is futile. But most of the time we believe we are collaborating to achieve an objective, only to discover that everyone has a different view of that objective. 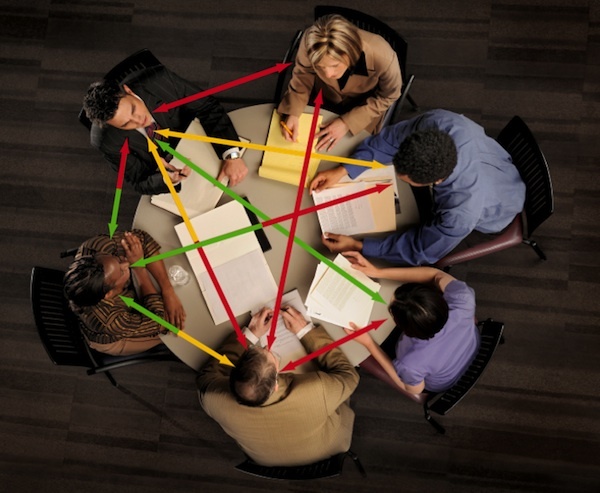 To collaborate effectively is not about meetings. It is about alignment to a common and agreed objective. In his book, “Silos, politics, and turf wars”, Patrick Lencioni identifies the requirements for achieving alignment and collaboration within organisations and overcoming the silo, politics and turf wars that get in the way. 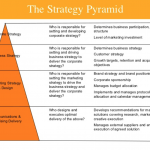 The purpose of the objectives is to create alignment of the various stakeholders to objectives that are singular in focus, qualitative in nature, time-bound and shared by all. The purpose of the metric is to measure and monitor progress toward achieving the goal set by the group. 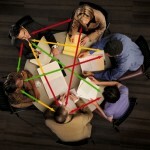 Without these objectives people find themselves holding multitudes of meetings trying to maintain alignment and focus. By holding the meetings with the purpose of achieving alignment up front, fewer meetings are required as the project progresses as people spend more time focusing on the area they are responsible for and less time determining what everyone else is doing. This is basic project and meetings management. But often the basics are overlooked in the rush to get the project done. How many meetings each day do you have trying to create collaboration?